Patton Oswalt is coming off of an Emmy win for his excellent comedy special Talking for Clapping. Now, it’s been announced that this same special will be released on vinyl this Friday, Sept. 23. Talking for Clapping was made for Netflix, and now it can be heard in the warm tones that only vinyl produces. aspecialthing Records will press and release the album, and it will include a digital download and two bonus tracks. Talking for Clapping is Oswalt’s sixth stand-up special, and it’s among his most acclaimed. 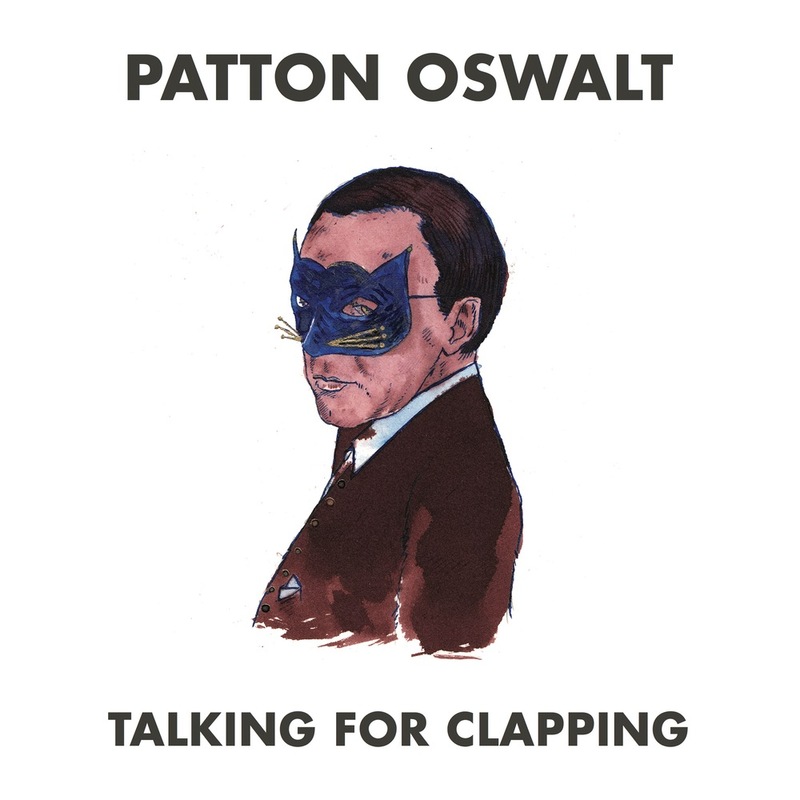 Oswalt “remains one of the best in the business and has cemented his place in the firmament from here until the end of time, as this special proves handily,” Robert Ham wrote in his review of Talking for Clapping for Paste. When he’s not performing onstage, Oswalt is one of Hollywood’s very best character actors, appearing in everything from movies like Big Fan and Young Adult to TV roles on Agents of S.H.I.E.L.D., Veep and Parks and Recreation. Oswalt’s Emmy speech touched on the passing of his wife earlier this year, and on what her loss meant to him. His win came for his first-ever nomination. Talking for Clapping covers everything from politics to pop culture, and combines Oswalt’s own stories with his opinions about the culture we’re living in. You can pick up the vinyl when it hits stores this Friday, pre-order your white vinyl copy here, or pre-order your black vinyl copy (complete with Oswalt-autographed poster) here. Find the special’s album art below.